If you are stuck in a rut or are having motivational issues in your homeschool (don’t we all have those moments?,) you might want to try doing something musical! Today I’ll share with you 5 Easy Ways to Use Music to Beat the Homeschool Blahs. Take some time to simply listen to different music than you are used to listening to. Most of us haven’t listened to very much classical music, so that’s a great starting point. But, you might also want to try opera, classical guitar, or musical theater songs. The easiest way to do it is to head over to YouTube and type in a composer’s name and find a playlist there. Here are a couple of articles at MusicinOurHomeschool.com about using Amazon Prime Music or YouTube to give you some more ideas of ways to listen to a variety of music to enrich and refresh your homeschool. Have you and your kids learned to play an instrument? If you want to take a break to do something new, but still educational, why not take up an instrument? There are some wonderful online lessons you can use. In fact, YouTube is full of them! Here are a few instruments that are fairly easy to get started with: guitar, ukulele, piano, and recorder. And here are recommendations for online lessons in ukulele and free online lessons in piano. There are so many fun ways to learn about music that I have a website called Music in Our Homeschool dedicated to just that–providing you with the resources, tips, and freebies you need to include music in your homeschool. 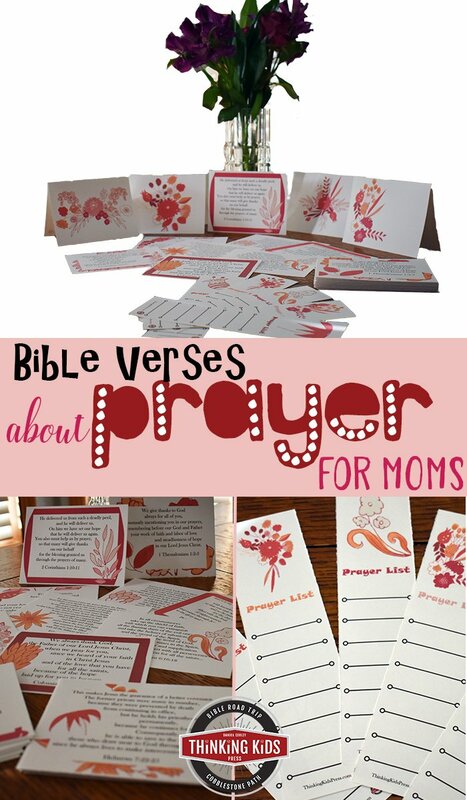 But, let me share just a few of my favorites here that are really easy to use and I think will give a great musical refreshment for you and your kids. Courses such as 15-Minute Music Lessons, Intro to Musicals, and 20th Century Music Appreciation from Learn.MusicinOurHomeschool.com provide lessons, videos, printables, and online quizzes. (Use code NEWYEAR through January 31 to get $10 off any course.) Other great music appreciation curricula include SQUILT, Enrichment Studies, and Homeschool in the Woods Composer Pak. Check your local community college or even high schools in your area, in addition to the typical theaters and bigger churches that commonly host well-known artists and groups. Visit a shop that sells, makes, or repairs musical instruments. Tour the backstage of an opera or theater. See if the symphony nearest you has a special field trip option to observe a rehearsal. The possibilities are endless! I encourage you not to neglect music in your homeschool education. But don’t stress about it either. 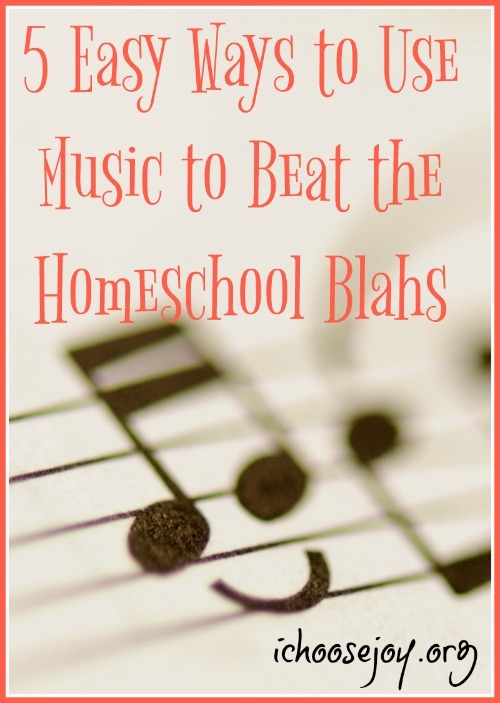 Use music to beat the homeschool blahs!